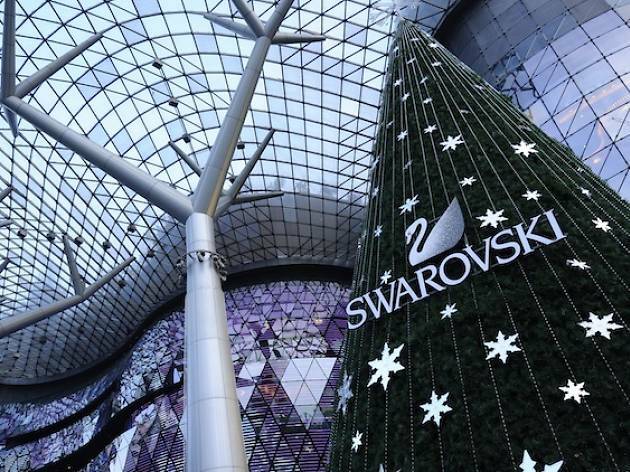 Christmas is coming to ION Orchard in a big way this year. 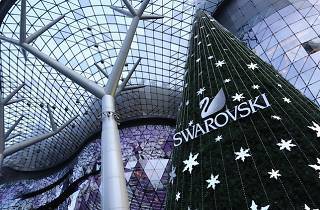 Don't miss the world's first outdoor Swarovski Christmas tree, with over 28,000 crystals decorating its walk-in interior. There's also a slew of indoor Yuletide activities, with a Christmas park wonderland holding bubble snow shows, children a capella choir performances, and even a meet-and-greet with Santa himself.